We used data and science to determine the places in Maine everyone wants to move to today. Editor’s Note: Data has been updated for 2019. This is our fourth time ranking the fastest growing cities in Maine. Depends on who you ask. Some want bigger, more exciting cities like Portland and Lewiston, while others want peace and quiet like in Gardiner and Belfast, thank you very much. 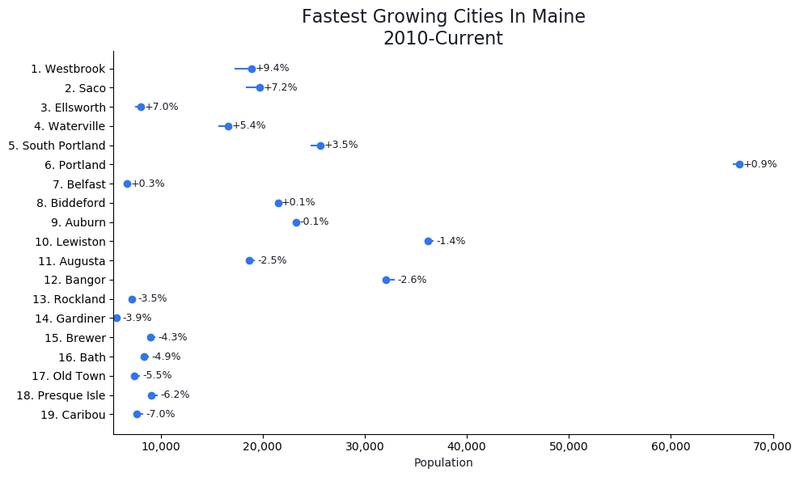 But today we’re going to put opinions aside and just look at the cold hard facts — over the past five years, which cities in Maine have the grown the fastest. After getting knee deep in the Census’s American Community Survey, we emerged with this set of cities in the Pine Tree State that have people climbing over each other to get in. 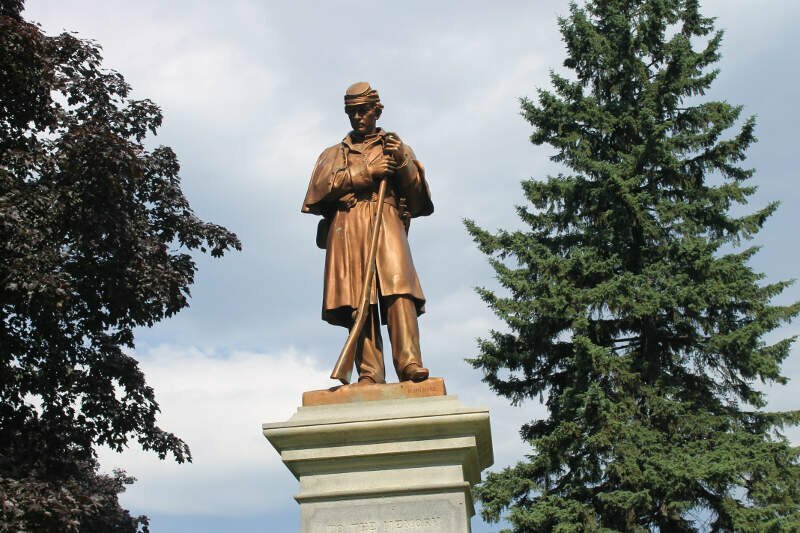 If you happen to be a resident of Westbrook, you’re probably not too surprised to find it on our list. If you’re surprised–and you’re wondering why these places are kind of a big deal–keep reading. We’ll tell you what makes each of these 10 places in Maine are growing like weeds–but first, a bit about our methodology. And if you already knew these places were happening, check out the best places to live in Maine or the Fastest Growing States In America. We ranked all 19 Maine cities with a population over 5,000 people from highest growth rate to lowest. The city with the highest growth rate during this time was crowned the fastest growing city in the Pine Tree State. Westbrook is a city in Cumberland County, Maine, United States and a suburb of Portland. The population was 17,494 at the 2010 census. 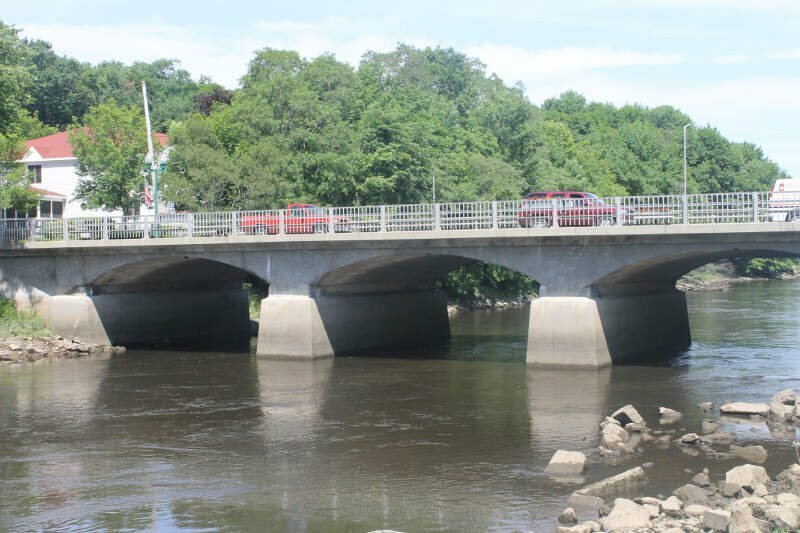 It is part of the Portland-South Portland-Biddeford, Maine metropolitan statistical area. Waterville is a city in Kennebec County of the U.S. state of Maine, United States, on the west bank of the Kennebec River. 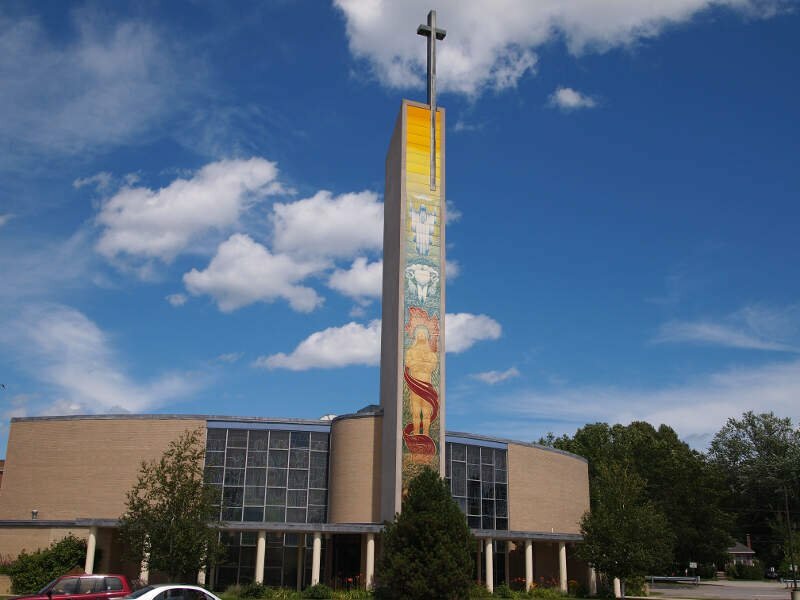 Home to Colby College and Thomas College, the population was 15,722 at the 2010 census. 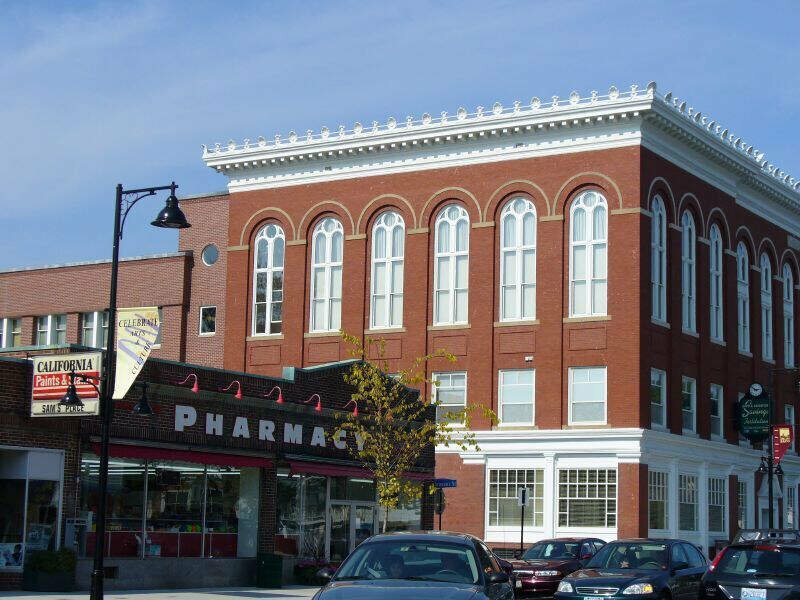 Waterville is also the latter of the cities which make up the Augusta-Waterville, ME Micropolitan Statistical Area. 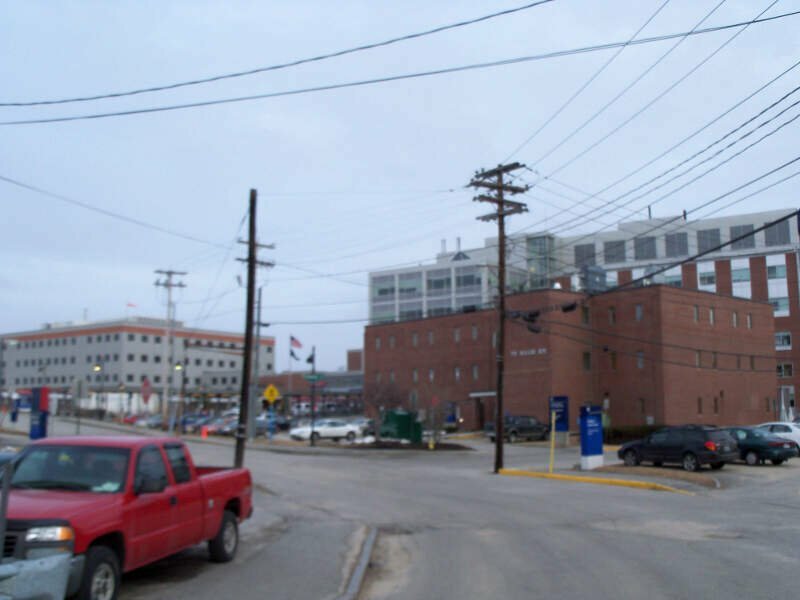 South Portland is a city in Cumberland County, Maine, United States, and is the fourth-largest city in the state, incorporated in 1898. As of the 2010 census, the city population was 25,002. 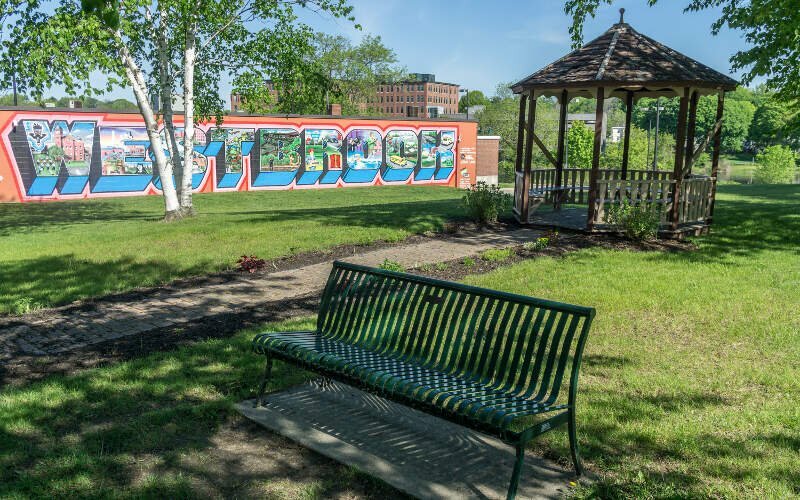 Known for its working waterfront, South Portland is situated on Portland Harbor and overlooks the skyline of Portland and the islands of Casco Bay. Due to South Portland’s close proximity to air, marine, rail, and highway transportation options, the city has become a center for retail and industry in the region. Portland is the most populous city in the U.S. state of Maine, with a population of 66,937 as of 2016. This makes it the fourth least populous city in the U.S. to be the most populous in its state. The Greater Portland metropolitan area is home to over half a million people, more than one-third of Maine’s total population. 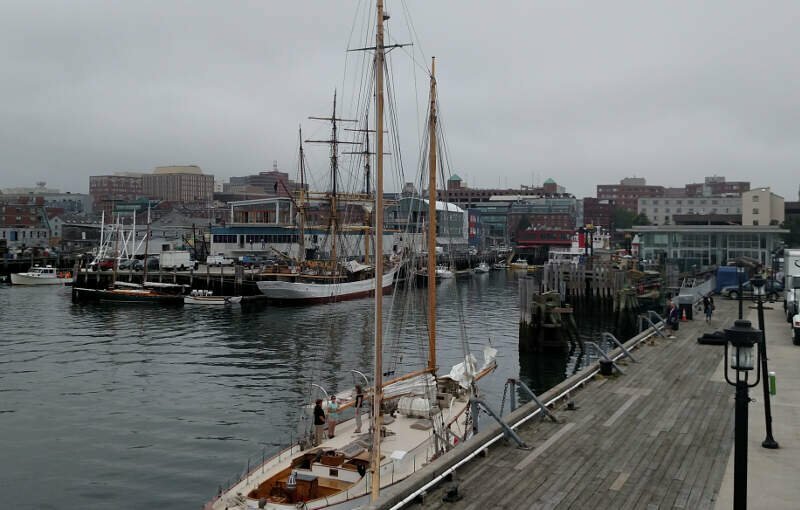 The Old Port district is frequented by tourists, while Portland Head Light is also a destination. The city seal depicts a phoenix rising from ashes, which is a reference to the recoveries from four devastating fires. Portland was named after the English Isle of Portland, and the city of Portland, Oregon, was in turn named after Portland, Maine. Biddeford is a city in York County, Maine, United States. It is the principal commercial center of York County. The population was 21,277 at the 2010 census. Twin city of Saco, Biddeford includes the resort community of Biddeford Pool, Fortunes Rocks and Granite Point. The town is the site of the University of New England and the annual La Kermesse Franco-Americaine Festival. First visited by Europeans in 1616, it is the site of one of the earliest European settlements in the United States. 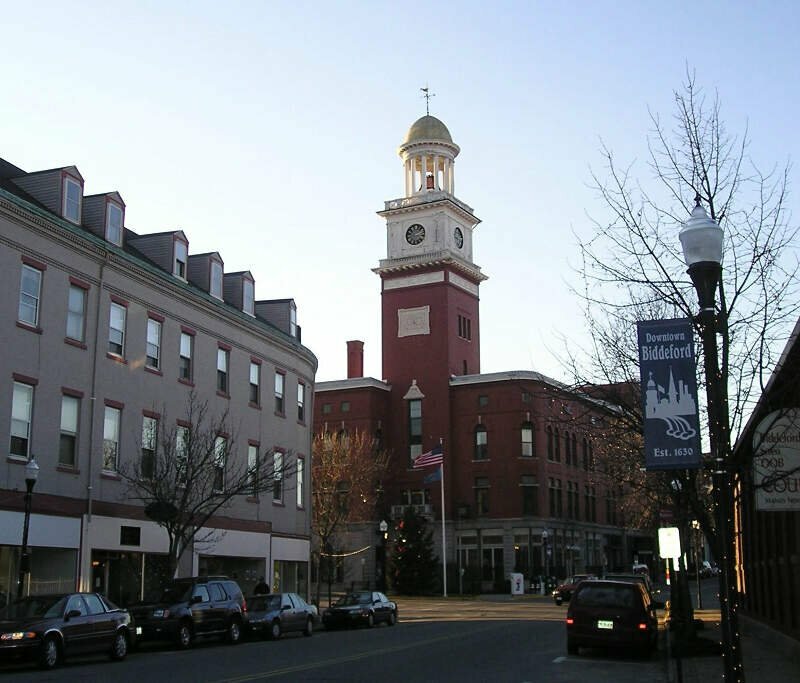 Lewiston is the second largest city in Maine and the most central city in Androscoggin County. The city borders the coastal sideways of the Gulf of Maine and is south of Augusta, the state’s capital and north of Portland, the cultural hub of Maine. 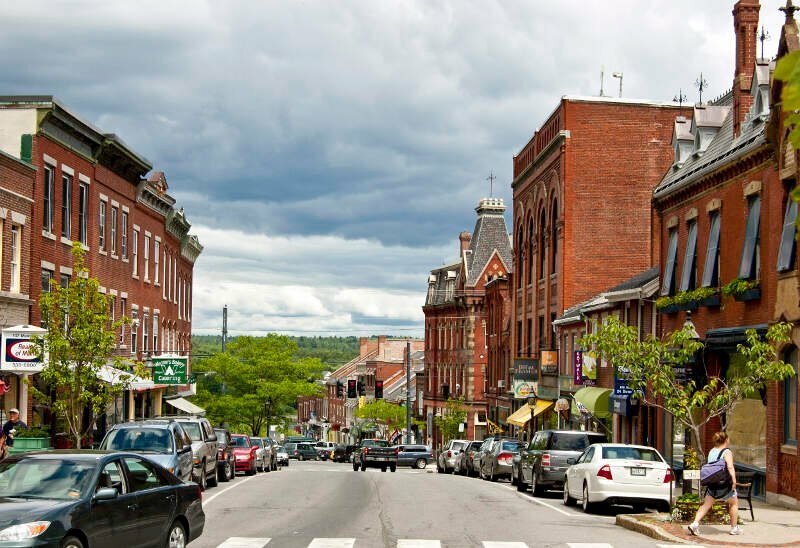 It is one-half of the Lewiston-Auburn Metropolitan Statistical Area, commonly referred to as “L.A.” or “L-A.” Lewiston exerts a significant impact upon the diversity, religious variety, commerce, education, and economic power of Maine. It is known for a relatively low cost of living, substantial access to medical care, and an extremely low violent crime rate. While the dominant language spoken in the city is English, it is home to the largest French-speaking population in the United States while it is second to St. Martin Parish, Louisiana, in percentage of speakers. Auburn is a city in and the county seat of Androscoggin County, Maine, United States. The population was 23,055 at the 2010 census. 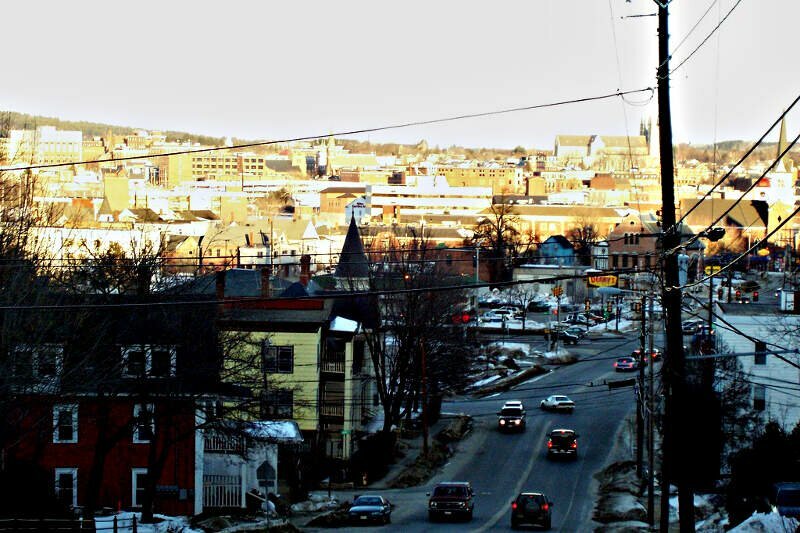 Auburn and Lewiston are known locally as the Twin Cities or Lewiston-Auburn. These Places Grew Up So Fast In Maine, You Know? So there you have it, the fastest growing cities in Maine are led by Westbrook which has been growing at a blistering pace this decade relative to other cities and towns around the state.